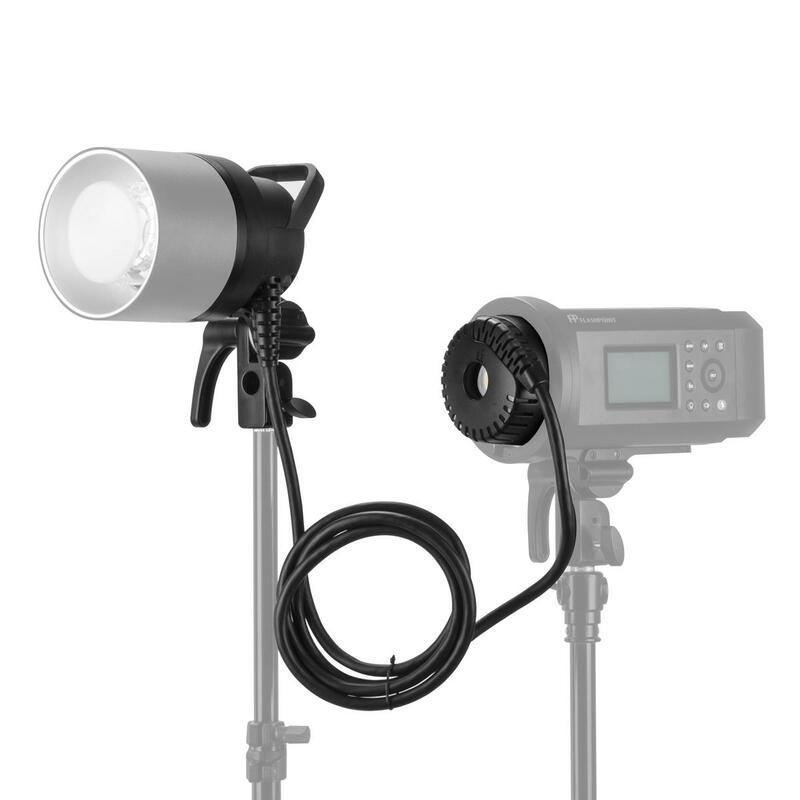 The new H600P boom or extension head turns the Flashpoint Xplor 600 Pro (Godox Witstro AD600 Pro) from a self-contained monolight into a pack-and-head system. 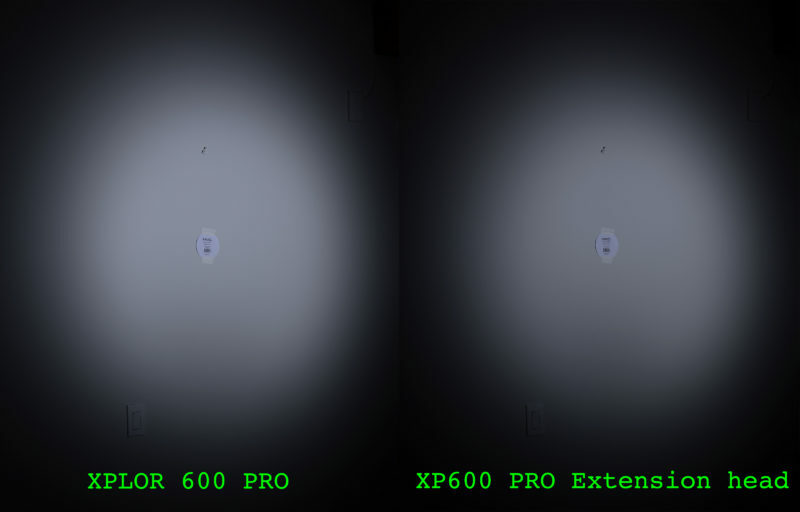 In this review I will be comparing the new extension head with the regular Xplor 600 Pro, as well as with the last-generation head for the Xplor 600 (non-‘Pro’). The new extension head for the Flashpoint / Godox 600 PRO is heavier than expected. The solid and sturdy metal swivel mount contributes a lot to that extra weight. The cable is also shorter than the ones of its excellent predecessors, the H600 and H1200. While the increased weight and the shorter cable are issues that I can for the most part live with, I am quite disappointed about the performance of the new head. A slight loss of output power due to the cable extension is obviously normal. But, I am not sure if the ergonomic advantages of using this remote head are worth the considerable loss of light, as documented in my simple side by side tests. Both tests were shot at full power, in HSS mode. I also compared the two setups at full power in normal flash mode, despite the fact that I would usually never shoot at full power with normal flash. I am typically looking for the shortest flash duration possible. 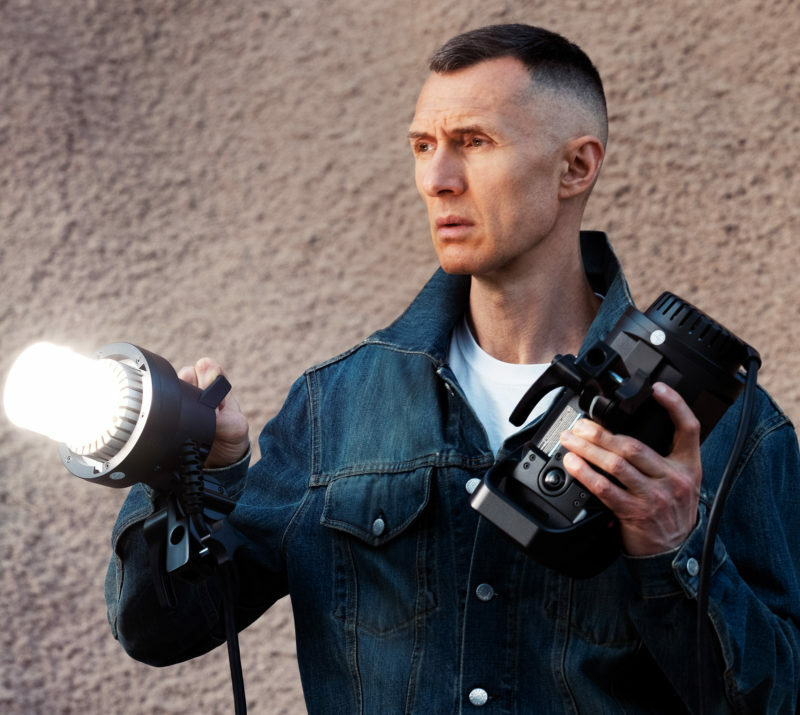 The loss of output power in normal flash mode is similar as in HSS, therefore using the remote head, even in lower power settings, would result in longer flash durations, which also might not be a worthwhile trade-off, for strictly ergonomic advantages. Nevertheless, there is one situation when using this remote head might still be beneficial. I am talking about a workaround to bypass the overheat protection that kicks in after about 50 consecutive shots at full power in HSS are fired. The solution, albeit not ideal, allows to continuously fire at full power, by using two 600 PRO units, and one PRO remote head. This requires an assistant to switch the remote head’s cable back and forth between the two units, and turn them on and off, after each set of about 35 full power HSS shots. While this sounds quite laborious and inconvenient, it actually woks well, as each unit gets enough rest to avoid the overheat protection. The process reminds me a bit of switching out film backs on medium format cameras. I have not ruled out using the XP600 PRO on occasion, but at this point, in my book at least, the older H1200, remains the flagship product of the brand. 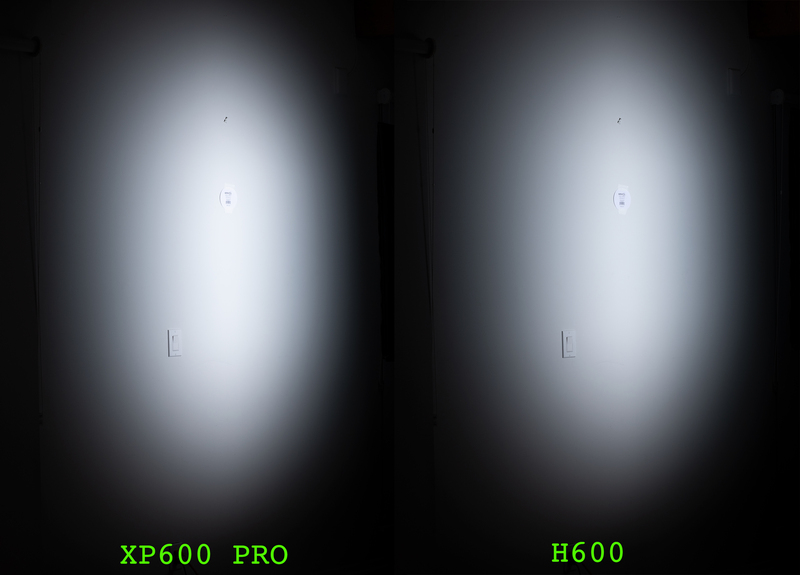 In my initial quick review written above, I compared the output performance of the new remote head HP600 PRO with the output from the 600PRO unit itself. Given the noticeable loss of light that occurs with the new head, I feel that the remote head’s conveniences may not be worth the sacrifice of output power. However, it is important to point out that when directly comparing the new PRO remote head with its older cousin, the H600, in terms of output power, the newcomer performs clearly better, although the PRO is a lot heavier, and has a shorter cable. In this test, the PRO on the H600 are used with a 9×35 strip box, both are at full power in normal flash mode. 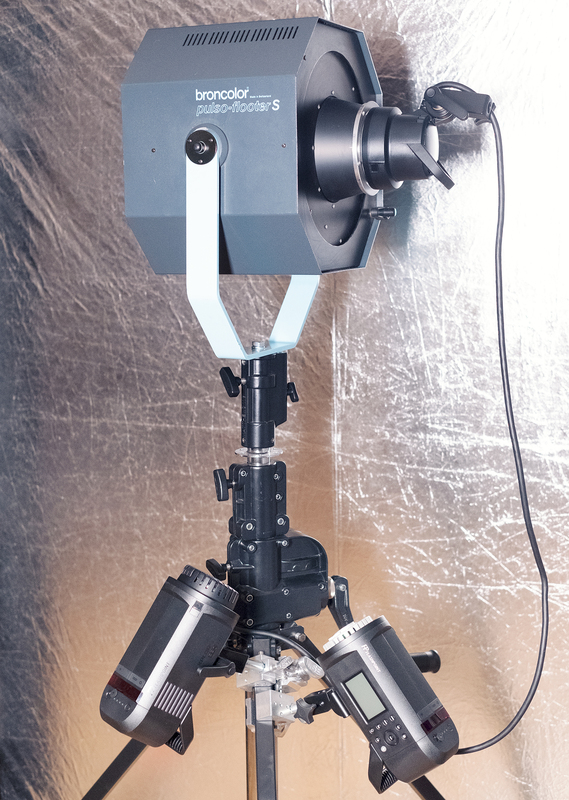 When certain type of rigging requires the use of remote heads, such as with booms, or multiple lights mounted on one single stand, the HP600 PRO will provide more light, much faster recycling and far better modeling light. For now, as I said before, the H1200 remains the best option in the Flashpoint/Godox line up, for the use with most types of modifiers, except with fresnels, such as the Broncolor Flooter, or Bowens Fresnel 200. These fresnels perform best with the 600PRO. I hope that Flashpoint/Godox will soon bring a new twin remote HP1200 PRO to market. Until then, the current arsenal can produce stunning results, as long as each product’s pros and cons are being considered carefully. The Flashpoint HP600P is available now from Adorama from $129. The Xplor 600 Pro (also required, for it to work) retails for $899.